We found 1 episode of Thinking Religion with the tag “elon musk”. Dr. Thomas J. Whitley and The Rev. 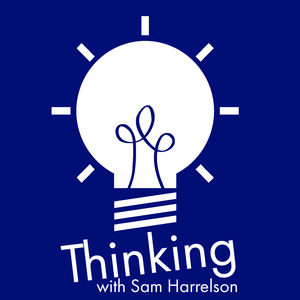 Sam Harrelson discuss beards, Life on Mars, and the Cooperative Baptist Fellowship's hiring policy (and past, present, future).